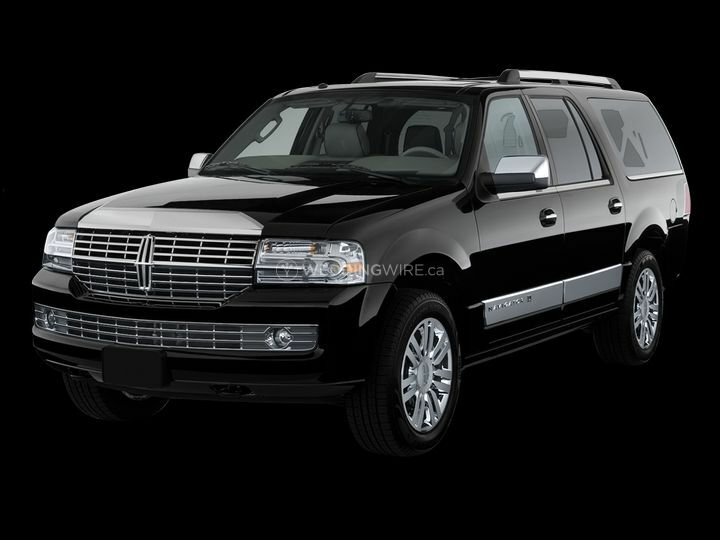 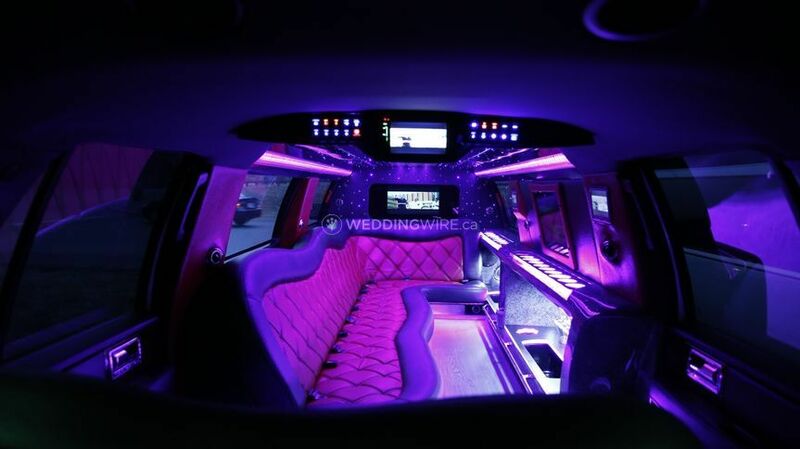 Signature Limos ARE YOU A VENDOR? 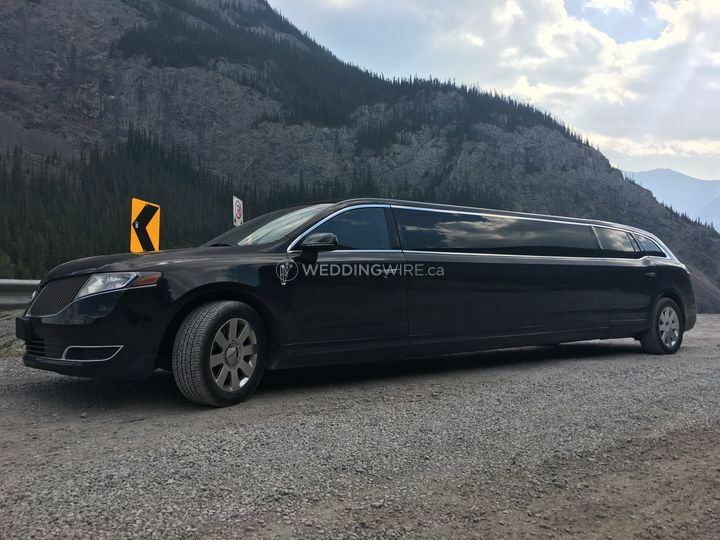 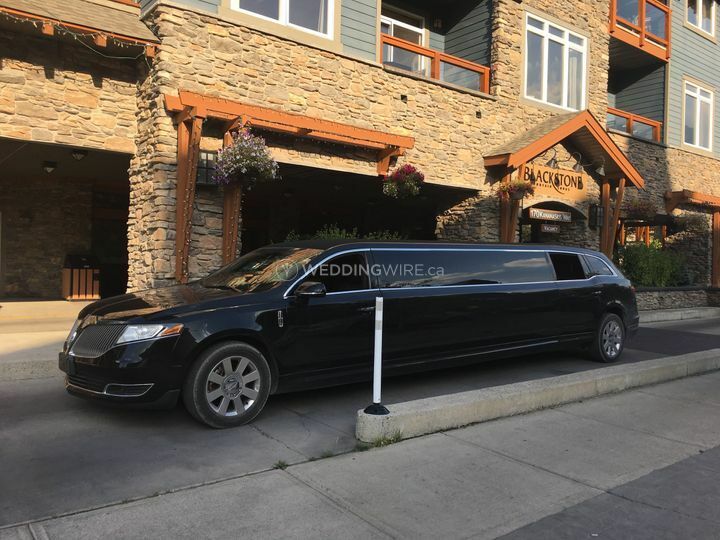 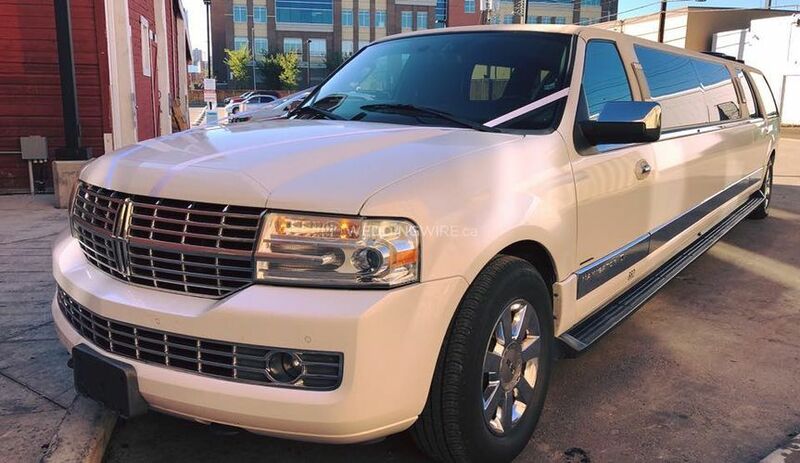 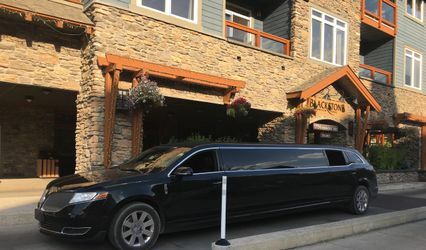 Signature Limos is one of the premier limousine services in Calgary that provides affordable and luxurious wedding transportation solutions. 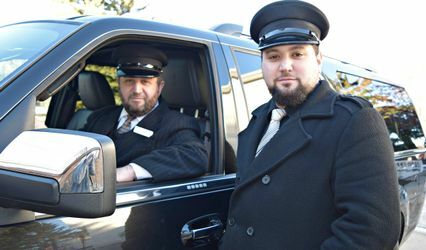 The business is a popular choice for airport transfers and corporate travel. 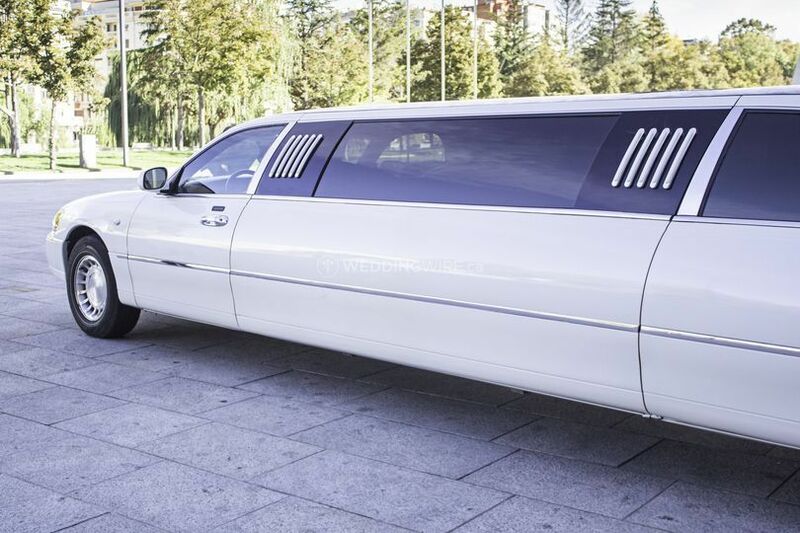 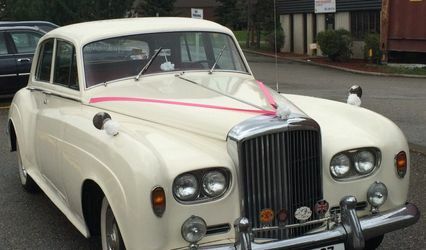 Signature Limos will offer great rates, customised packages and an amazing fleet of vehicles, including highly trained and professional chauffeurs, for any special occasion. 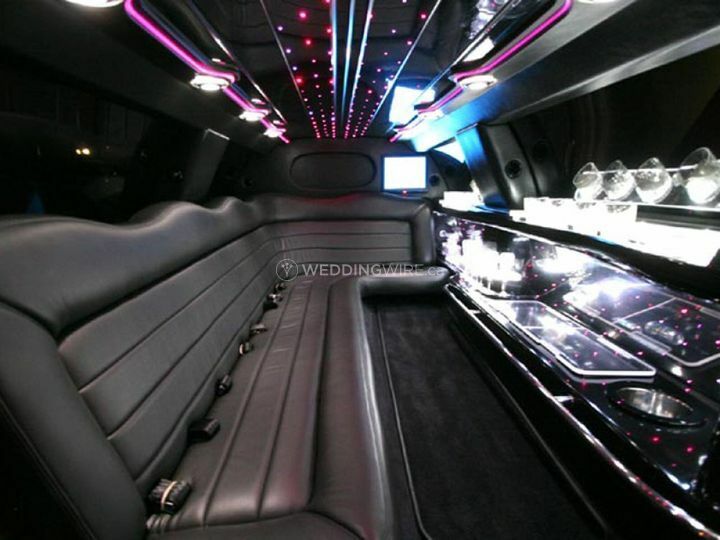 Signature Limos can cater to any type of wedding related demands, from a small ceremony to a grand reception. 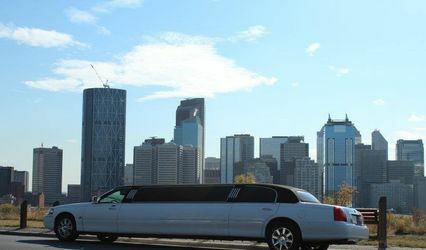 The company's services are available all over Calgary and boasts a team of chauffeurs with impressive knowledge of the cityscape. 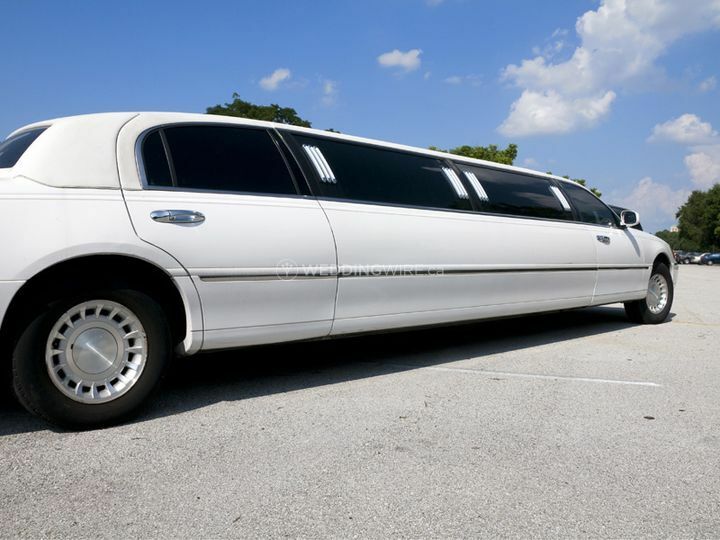 Special services like transportation of animals are also offered.